On Thursday, February 7, U.S. Transportation Secretary Elaine L. Chao will pin FAA Astronaut Wings on Virgin Galactic’s Space ShipTwo test pilots Mark “Forger” Stucky and Frederick “CJ” Sturckow in recognition of their epic December 13, 2018 flight. Virgin Galactic Founder and Chairman Sir Richard Branson, the Federal Aviation Administration (FAA), and special guests will be attending this momentous commercial space event! The FAA-licensed Virgin Galactic launch was the first time since 2004 that a U.S. commercial space vehicle launched to space and returned safely with U.S. crew from the United States, an important milestone for commercial space transportation. It also marks the first time that a U.S. vehicle has carried humans to and from space since 2011. 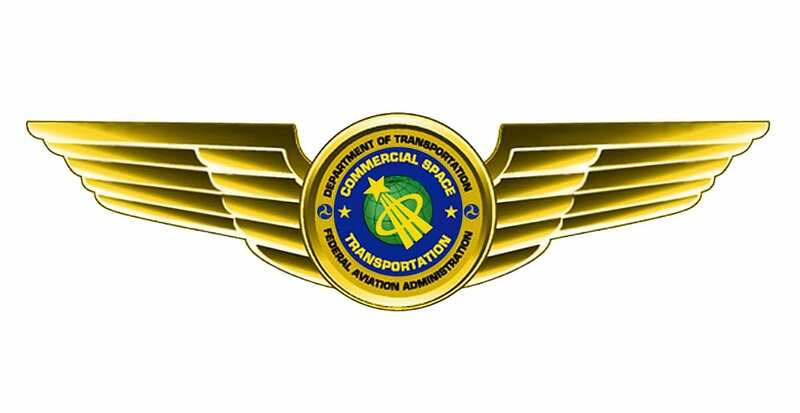 The FAA’s Commercial Astronaut Wings Program recognizes crewmembers who further the FAA’s mission to promote the safety of launch vehicles designed to carry humans. FAA Astronaut Wings are given to flight crews who have demonstrated a safe flight to and return from space on an FAA-licensed mission.